We’re used to paying admission fees to enter tourist attractions and amusement parks, but paying to enter a city is a new concept to most. After seeing an estimated 25 million visitors each year, Venice, Italy is breaking the mold by becoming the first Italian city to charge visitors an entrance fee. This week, the city approved a 3 Euro per person fee for all day-trippers. The new day-trip entrance fee will go toward maintaining the World Heritage site. 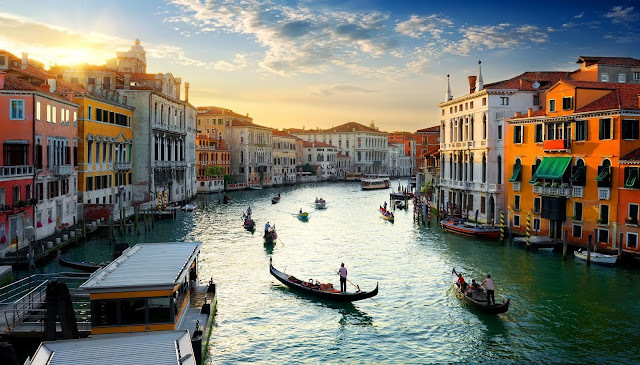 According to Reuters, of the 25 million tourists who visit Venice each year, around 14 million spend just one day, and many take picnics and sleep on cruise ships, bringing little income to local businesses. Under a seven-year-old law, overnight guests are already charged a nightly tourist tax. Collecting the fee may get complicated, however, as day-trippers can enter the city by plane, cruise ship, car, train, or bus. 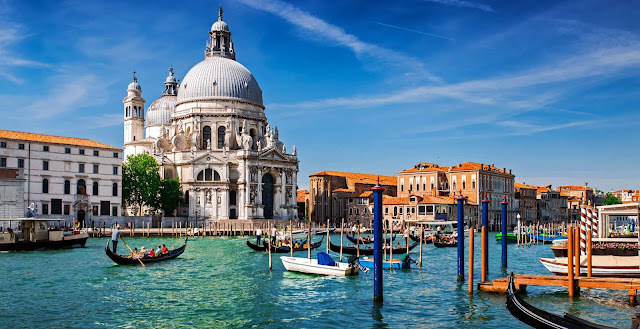 Transport companies who bring tourists into Venice may add the entrance fee to their ticket price or, as The Daily Beast reports, the city may make use of the turnstiles located at the entrance to the old city from the main square used by cruise ships. Venice has a beauty and historical appeal that’s not to be missed; you’ll just want to make sure you factor an entrance fee into your travel budget.